To pre-order, click HERE to go to Amazon.com. Continuation of the Storm Lord Trilogy in Chapter 2 finds Angelica Thompson and Sheriff Kevin Connors expecting their first child. Her pregnancy comes as a surprise to her and Kevin because it is exactly nine months after their defeat of the Storm Lord in Chapter One of the Storm Lord Trilogy series. The question now arises for the two love-birds is whether the Storm Lord lost his life in their final battle in the first of the series or did he, somehow, survive the epic battle. Throughout the book, major events take place that appear to threaten the life of Angel’s first child. Was she too old, past the age of 42, to give birth? She wonders if it was just her age. Was there a problem with the child? Angel does not want to know if it is a boy or a girl. She is ready to have the child naturally, and gets closer to her full term, but wonders if that will be such a good idea. She experiences pain day in and day out. She experiences dreams that are, once again, so real, she can never get more than an hour or two each night of sleep. Angels appear in her dreams. Demons appear in her dreams. Death appears in her dream! It is in the last two weeks of her pregnancy she realizes her child’s life is threatened from outside forces. Has the Storm Lord returned to her dreams…but is he real? Who did she and Kevin kill in their first encounter if it were not the Storm Lord? In the first book, Angel and Kevin begin their life together like a storybook fable. 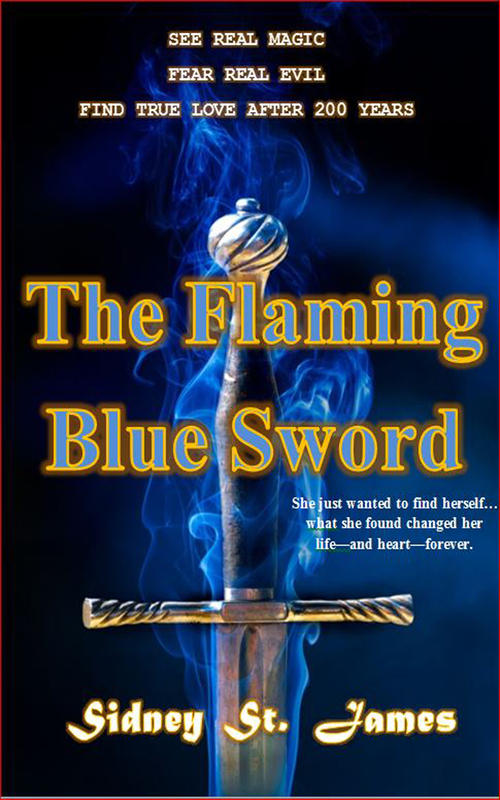 Kevin was the knight in shining armor who she meets, and who protects her and comes to her rescue when the Storm Lord threatens to take her life. She is beautiful with auburn hair that crowned her head to the middle of her back. What can we say about Kevin, he was the handsome and courageous divorced sheriff of Black Rock Cove. As in all fables, these two were made for each other. But, will they stay together when Kevin finds out the real truth about Angel? Unfortunately, their lives, far from being made perfect, become complicated. She continues to be held hostage from the Evil One and his enchantments and sorcery. Kevin continues, along with the shapeshifting sea captain, the one able to wield the massive blue flaming sword, preparing for when they meet again. Because of the nightmares that don’t seem to end, she never finds a moment experiencing writer’s block while writing her second novel in the Storm Lord Trilogy series. Angel continues to discover more of the enchantments that hold her hostage. Why have all of the villagers in Black Rock Cove turned their backs on her when she comes to town? Why is it FBI investigators continue to disappear overnight when in town to investigate the disappearance of so many people? Why are her nightmares getting stronger each day as she gets closer to having her first newborn? Why is her amulet beginning to glow again? So many questions…so little time. “She stands up and peers out the window. It’s not like when she lived in Denver. The window, on the most part, is her only connection to the outside world. Without it, she would feel like she was in a tomb. Already it’s as quiet as a mausoleum. A movement in the shadows has her frozen. Wait. It’s no more than a rustle, but lately because of her dreams, in this failing light, her heart is on a hair trigger. More noise comes from the front porch. She reaches down and rubs her pockets on her warmups looking for her pepper spray, but both are flat…empty…zilch! Jesus Christ! Where did I leave my spray? Kevin is always getting on me for not carrying it with me! The second novel in the Storm Lord Trilogy Series is available for pre-order at Amazon.com. 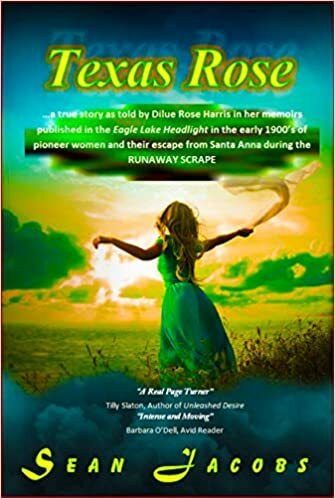 Sidney St. James is an Amazon Best Selling Author with such novels as FAITH – Seventy Times Seven and THE YELLOW ROSE – Texas’ Runaway Scrape. The scheduled release date is on February 29th, 2016.